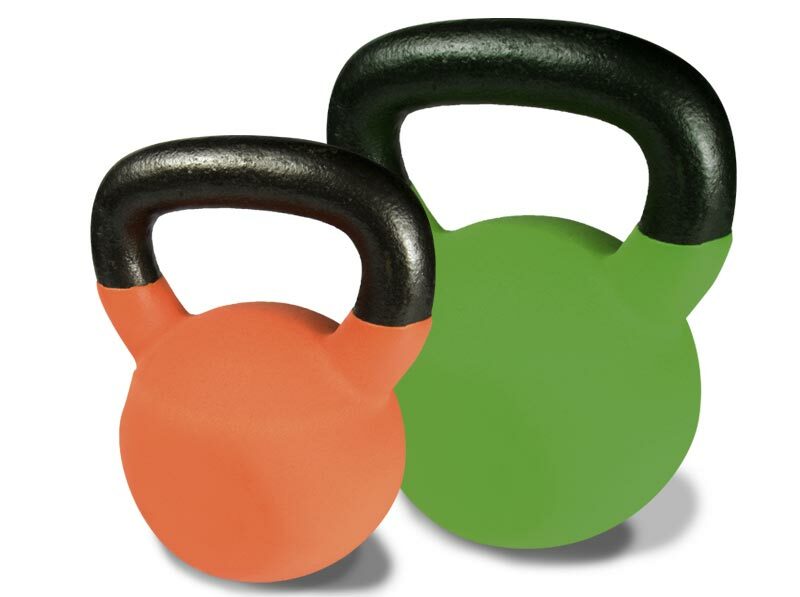 Kettlebells are now recognised as one of the most effective pieces of small equipment in the fitness industry. Kettlercise is a high volume, low impact all over body workout delivered in a heart pumping, fat burning and muscle-toning class using lightweight kettlebells. The exercises alternate between upper and lower body ensuring you work every muscle group. Lighter weights (starting at just 2 kilo weights for women and 6 kilo weights for men) are used to maintain higher reps with short resting periods between exercises in order to achieve the highest in body fat burn. There are around 37 varied moves working upper and lower body, core, back and abs. Designed to boost cardio fitness and improve strength, these dynamic exercises are perfect for improving posture, core strength, mobility and flexibility and will give you the kind of strength you can use in everyday life. It’s a stimulating, invigorating, safe and easy to follow class for mixed abilities. • It’s a more effective workout in less time – key for busy professionals and mums and dads! Contact Kerry to find discuss training or book a Flexi-Fit class.